SAFTA is exclusively recognised as the leading flight training academy across South Africa. We strive to be the one of the largest flight schools in South Africa. South Africa is cited amongst the top 10 destinations for a flight training academy worldwide. The aviation network is mature and continues to do so with the determination and aid of the South African Civil Aviation Authority. Heidelberg’s airspace is close to the general flying area and is less congested than various other flight schools in South Africa. It is also unmanned, enabling students to practice “radio talk (aka RT)”at an acceptable pace before going into manned aerodromes. SAFTA takes flight schools in South Africa to a whole new extreme level, offering all the main flight training academy programs throughout. • Be 17 years or older. • Hold a valid class 1 or class 2 medical certificate. • Hold at least a valid restricted certificate of proficiency in radiotelephony. 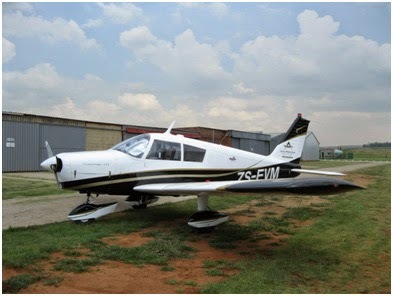 • Show evidence of holding a valid student pilots licence. o 5 hours solo navigation which must include one triangular route with a total distance of 150 NM and two full stop landing at two different airports. The holder of a valid night rating may exercise the privileges of his/her pilot’s licence by night. • In operations other than they carrying of passengers or freight for reward, act as pilot-in-command. • Act as pilot-in-command in commercial air transport in any aircraft certified for single-pilot operations. • Act as a safety pilot. • Carry out approaches and landings under IMC with the aid of approved approach aids and procedures. 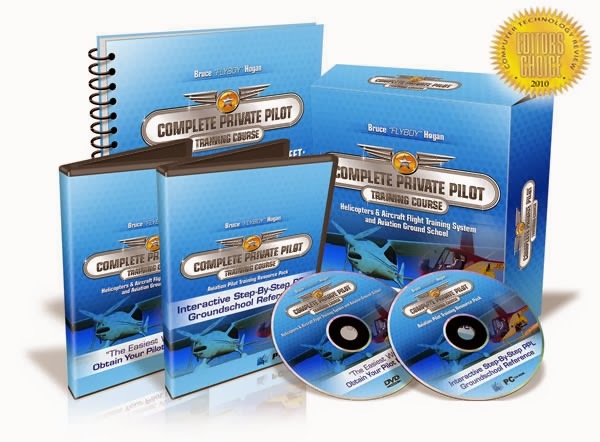 • 6 hours dual flight training in a multi-engine aircraft operation, including not less than 2 hour dual flight training under normal conditions and at least 3.3 hour dual flight training in engine failure procedures and asymmetric flight. At most 3 hours of the dual flight training maybe acquired in an approved flight simulator. SAFTA are the leading specialists in aviation in South Africa, Contact any one of our skilled team of experts for further information. It is always a pleasure to see Flight Schools around the world doing such a great job at preserving and growing general and commercial aviation. Flight Instructors are in fact the back-bone of any flight school. Keep it up y'all.